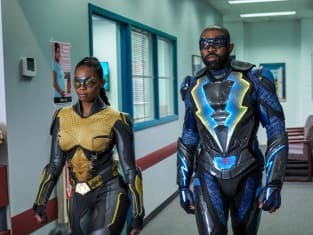 Black Lightning and Thunder are rushing through Freeland to save the day. Could this latest fight be due to a metahuman? 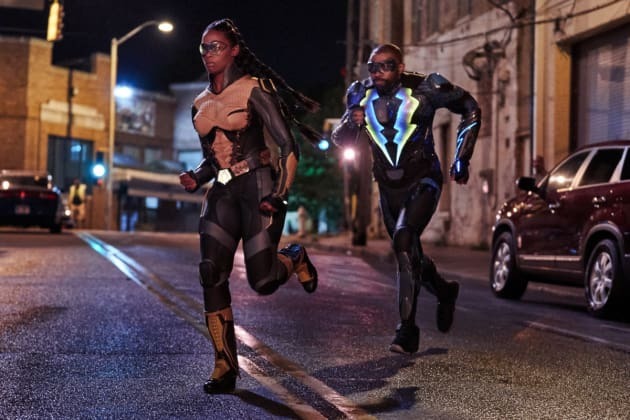 Black Lightning Season 2 Episode 4: "The Book of Consequences: Chapter Four: Translucent Freak"